Saving for your retirement can seem overwhelming. Where do you even begin? Like many imposing tasks in life, it's all about taking that first step. Opening an individual retirement account (IRA) can be a great first move. An IRA is an account that’s designed to help you save for retirement. It was created as a tool to allow individuals to take control over their retirement savings as company-sponsored pension plans began to dwindle. 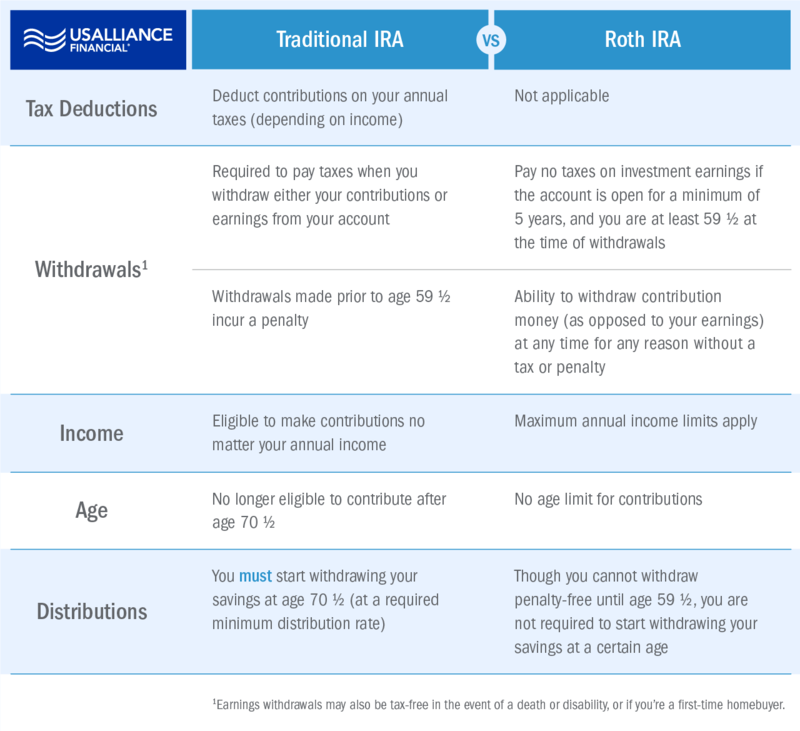 IRAs offer significant tax-savings benefits, which vary depending on the type of IRA. They also make it easier for you to catch up on your retirement savings if you’re lagging in this area and can provide some needed portability when moving around your retirement assets. 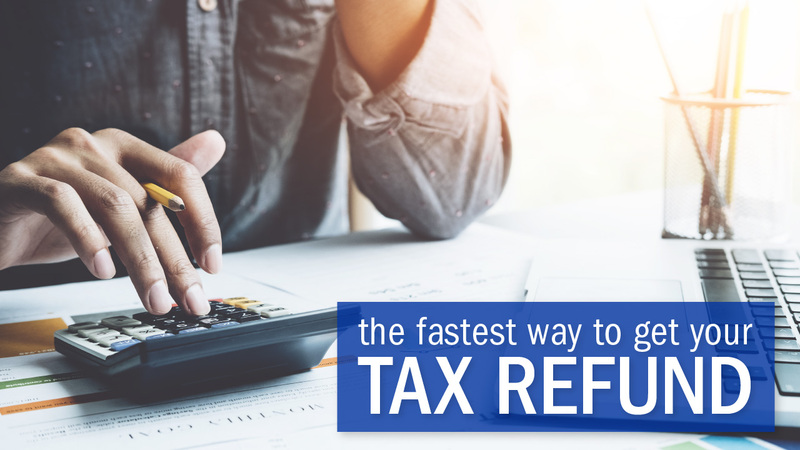 Perhaps most importantly, though, IRAs can get you in the habit of regularly saving money – which tends to be a challenge for many of us. While Traditional and Roth IRAs are the most common types of retirement savings accounts, there are other options to help you save - specialized IRAs. For example, with the cost of a four-year college education at a public, in-state university averaging more than $50,000 and a private college education costing more than $100,000, parents often struggle to save enough for their child’s education. A Coverdell Education Savings Account (ESA) can ease this by providing tax-free investment growth, and tax-free withdrawals on qualified education expenses. Are you self-employed or a small business owner? The SEP or SIMPLE IRA offers benefits designed for you. Opening an IRA account is easy. We offer a step-by-step questionnaire that guides you through the entire process online. 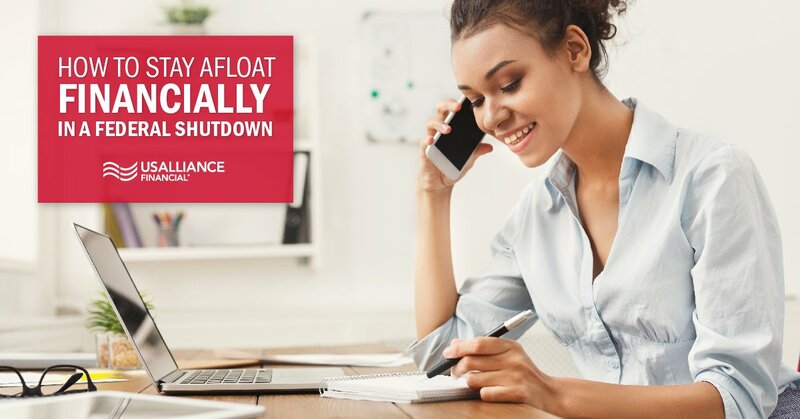 No initial deposit is required, funds can be brought in via Direct Transfer or Rollover, and you can feel good about the security of your savings – they’re federally insured up to $250,000 by the NCUA. 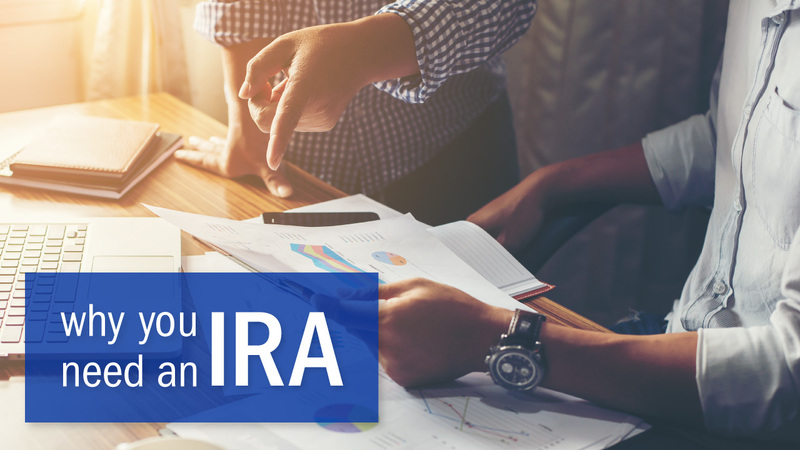 Have any IRA questions? Just let us know.